Essays by Sabine Altorfer, Anne Blonstein, Uli Däster, Jochen Hesse, Erica Pedretti and Frieda Vogt-Baumann. British-born sculptor Gillian White has gained wide recognition for her f monumental steel sculptures, the majority of them commissioned for public spaces in Switzerland. White’s unique contribution to contemporary Swiss sculpture has never been examined until now. Gillian White. Dance in Steel focuses on her public sculptures and her art-in-architecture works, as well as her paintings and small, playful sculptures. 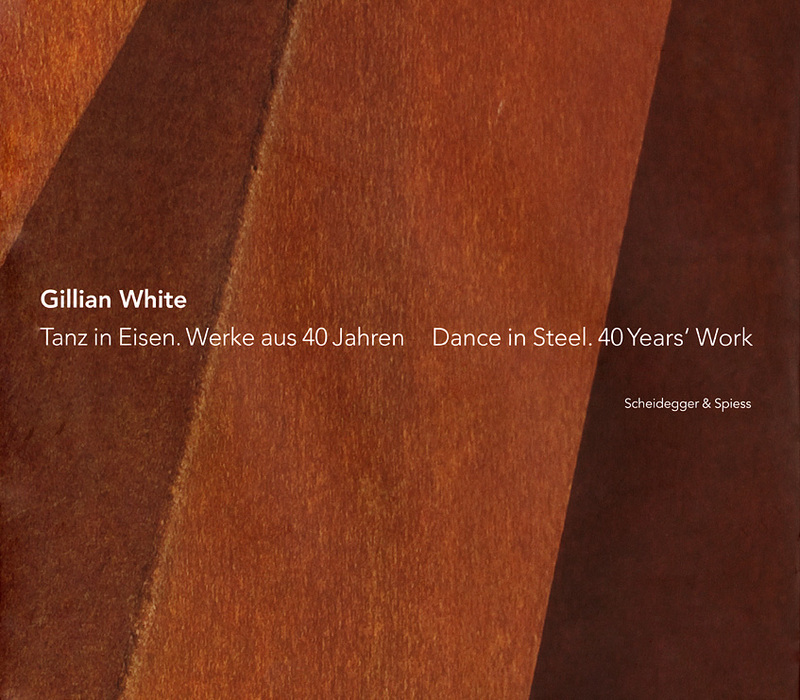 Many of Gillian White’s abstract shapes are informed by her early education at the Elmhurst School of Dance in Camberley, Surrey, and her life-long interest in contemporary dance. The many rich images of her precisely composed works are complemented by critical essays and personal texts by art writers and contemporaries. Gillian White. Dance in Steel will be a beautiful introduction to the oeuvre of one of Europe’s most significant contemporary sculptors. "With Minimal Respect for Walls"